Following 14 years of research into the benefits of Emu oil, the Emu Spirit skincare range is scientifically designed to renew, repair and restore your skin’s natural beauty. 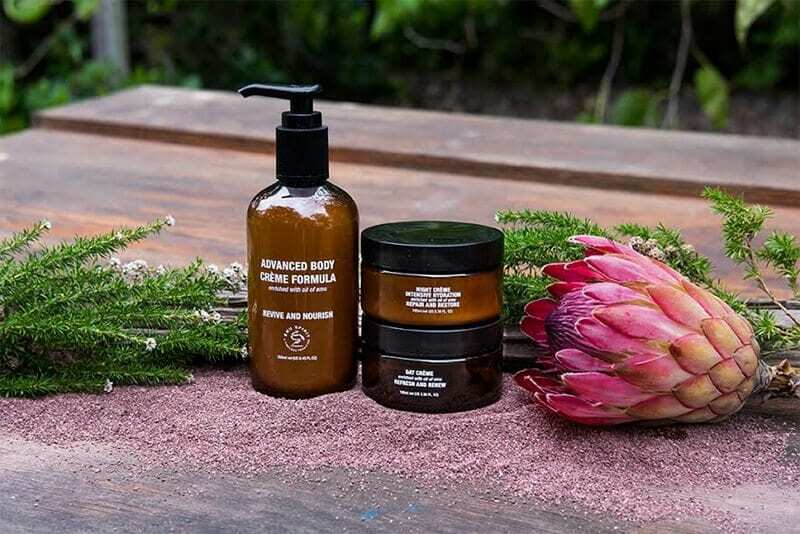 We have combined our pure Australian Oil of Emu with its unique penetrating, rejuvenating, anti-inflammatory and soothing properties, with only natural herbal extracts and ingredients to completely revitalize your skin. The product range is gentle on your skin, has no artificial fragrances or preservatives and all products are suitable for delicate or sensitive skin types. So how does Emu oil help hydrate your skin, improve skin tone, reduce puffiness, combat skin redness and reduce the appearance of fine lines? Emu Spirit’s skincare range is enriched with Emu Oil, which contains naturally occurring Essential Omega Fatty Acids 3,6, and 9 which help your body to maintain healthy skin, hair and nails. Emu Oil has a fantastic restorative quality because it is an anti-inflammatory. This helps reduce the appearance of fine lines and wrinkles by promoting skin renewal and improving skin elasticity. As an anti-inflammatory, Emu Oil helps to treat the problems that may have caused premature fine lines and wrinkles such as sunburn and sun damage, acne, injury or scarring. Emu Oil also promotes skin renewal and improves skin elasticity. These qualities help rejuvenate your skin by restoring damaged skin and promoting skin hydration.